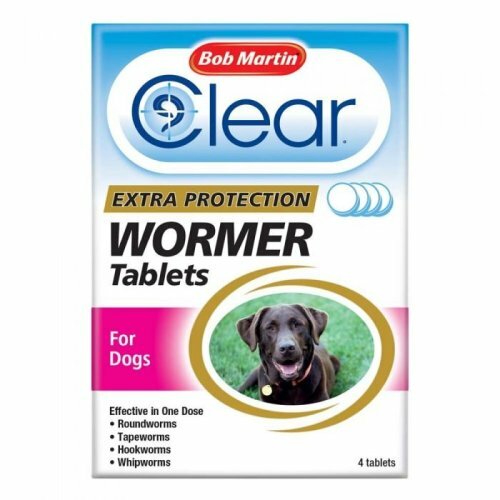 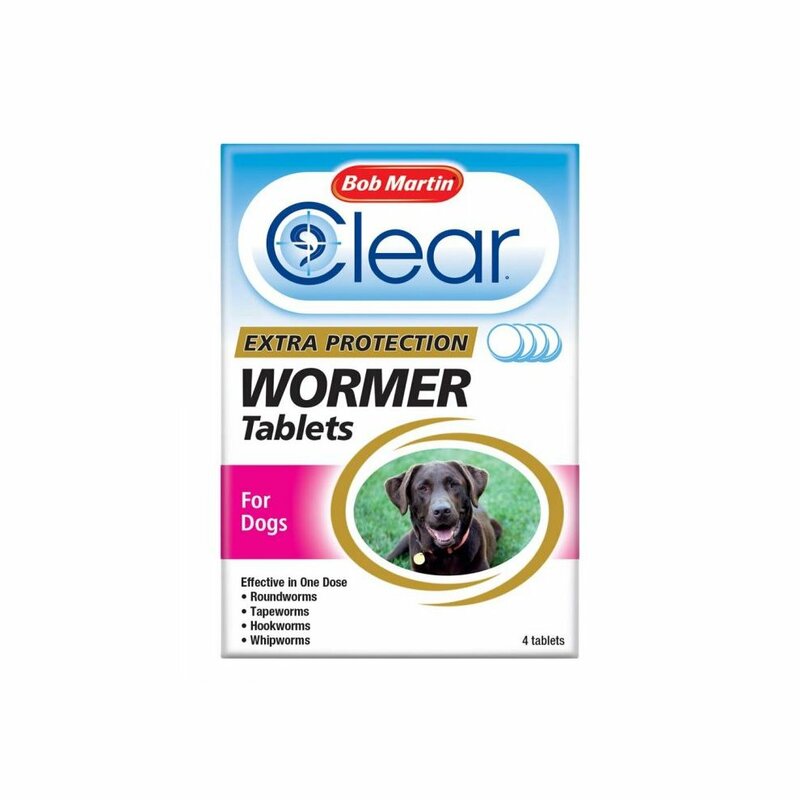 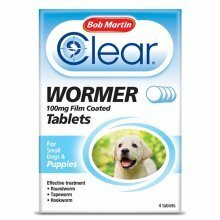 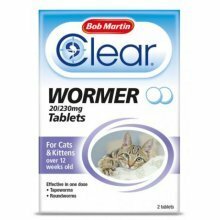 Help your furry friend get back to their healthy self with these Bob Martin Clear 3-in-1 Dog Wormer Tablets. 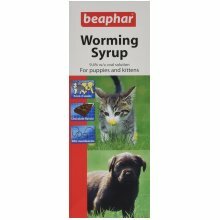 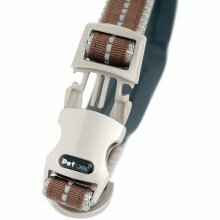 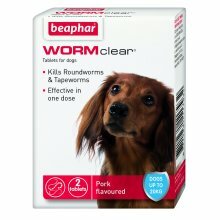 Formulated to treat roundworm, tapeworm, hookworm and whipworm, it’s an effective, clinically proven treatment against intestinal worms commonly found in the UK. 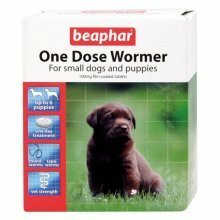 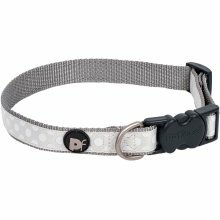 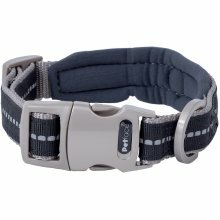 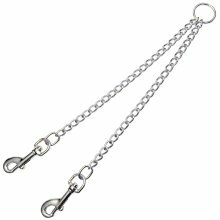 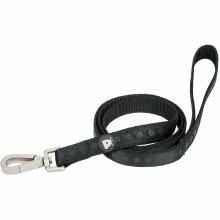 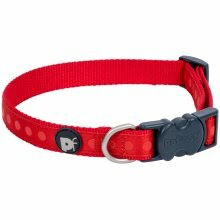 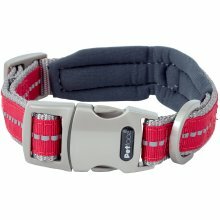 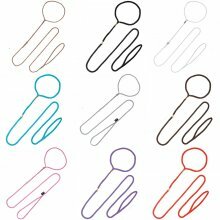 Directions for use: Carefully weigh your dog to calculate the appropriate dose of 1 tablet per 10kg of bodyweight. 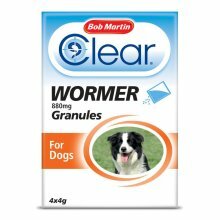 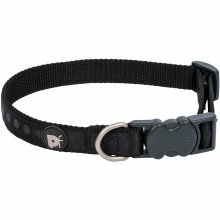 If your canine is particularly adverse, the tablet(s) can be disguised in food.